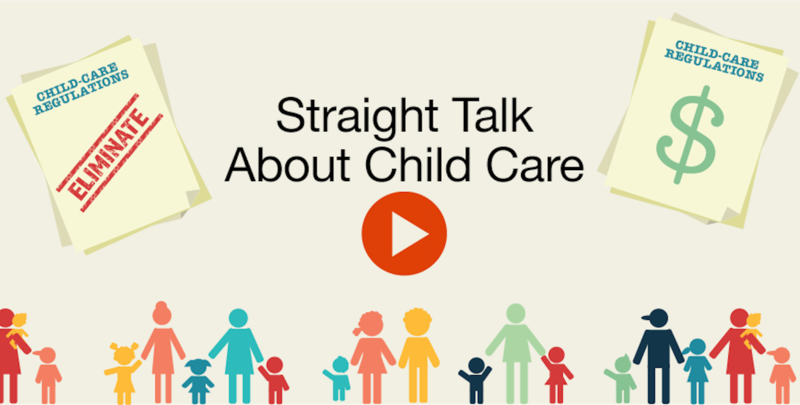 WASHINGTON, DC –In a continued effort to feature policy solutions that help all women and families, Independent Women’s Forum (IWF) released the latest video in its “Straight Talk” series – Straight Talk About Child Care. Child care is at the forefront of national policy discussions. Raising a child in America is more expensive than ever before, and for many families, child care is their largest monthly expense—exceeding housing. Straight Talk About Child Care highlights the best way to ease the burden on parents while creating a vibrant marketplace of child-care options. This would ensure families could make the choices that work best for them—whether that’s high-quality, affordable child care, a parent staying home, or enlisting a friend or relative to help. 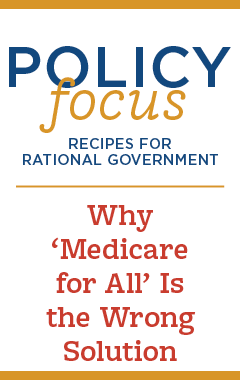 “Progressives tend to push more federal grants and regulations as the best way to drive down child-care costs and improve quality of care. While well intentioned, these proposals actually backfire on families, and can make child care more expensive and leave families with fewer options. That’s why IWF has taken the lead on exploring modern policy solutions that would provide relief to help all families, regardless of what kind of child-care arrangements they prefer,” said IWF managing director Carrie Lukas. Many conservatives have long called for a major expansion of tax deductions for families with children. And according to a new message trial conducted by Evolving Strategies, the vast majority of parents prefer child-care tax benefits (75%) over subsidies (39%). Straight Talk About Child Care explains why rolling back counterproductive red tape and providing financial relief to families – through expanded child-care tax benefits - would ensure greater support, flexibility, and control for all parents. IWF’s Working for Women report, released earlier this year, presents a slate of policy reforms to improve the lives of women – including policy solutions to help parents care for children.